The arrival of taxi-booking software has simplified the operations of traditional taxi business, thereby improving service quality. As taxi-hailing app automated the every phase of taxi booking, it becomes easier for anyone to start a taxi business and have tremendous progress in the field. If anyone wants to start a taxi business, all he/she needs to do is to own a taxi management software; the remaining will be taken care by the application. It is worth having because of its capabilities described below. Previously, cab booking was a tiresome and time-consuming activity where there were always great confusions in assigning cabs and finding pickup and drop points. 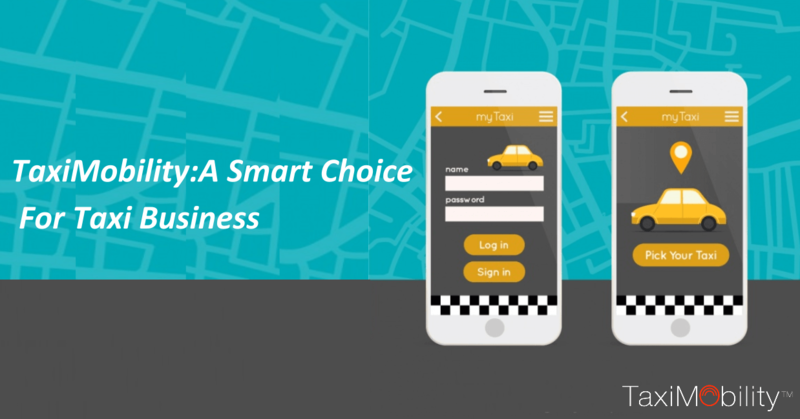 However, with taxi-booking software, the business operators can get orders instantly, let their drivers accept or decline the trip based on their availability, and help them track the trip destinations by having access to GPS location finder. Besides all these conveniences, even customers can book a cab from wherever they are, get into the taxi on time and reach the destination in a minimal possible time, and make payments at their convenience. · convenience of ride sharing and street pick-up. For the taxi business operator, the utmost investment or expenditure for starting the business would be the adoption of better taxi management system. Even for customers, the taxi fare would be the minimal one that had been fixed by considering all aspects of the city or region. The drivers will also get paid fairly and engaged always. Besides, finding the customer’s place and reaching the destination in a feasible time save time for customers as well as for drivers. Therefore, it is a cost-effective and time-saving technology innovated for a bigger industry. Every technology is only for the convenience of both operators and users. The taxi-hiring apps are tailor-made for making the entire process of taxi booking a pleasant and easier one. Taxi businesses like Uber proved its excellence, and its performance efficiency makes it a more convenient and beneficial one for all the parties involved.